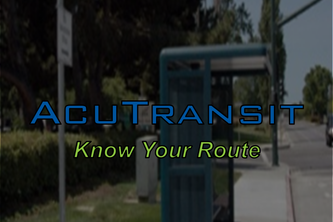 Know on the go! 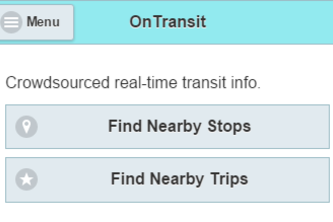 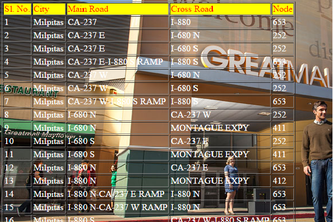 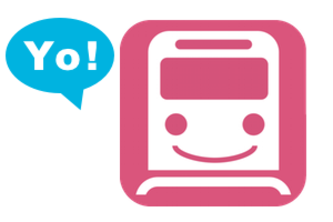 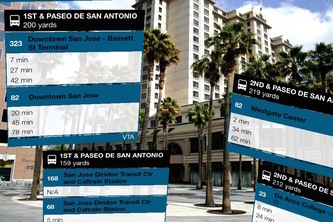 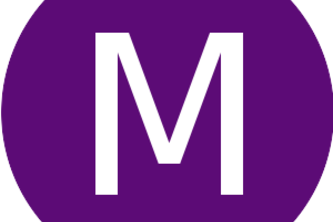 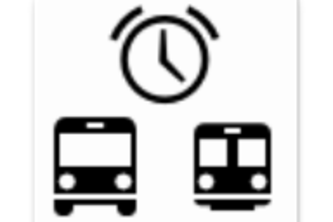 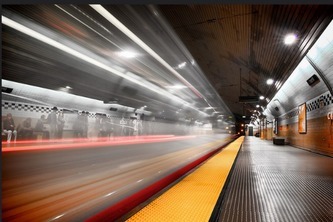 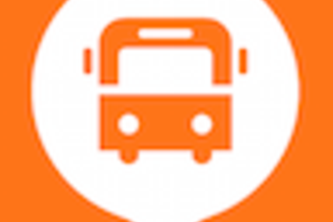 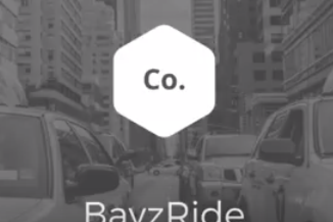 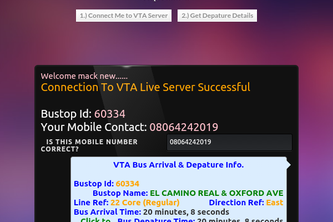 - Voice alerts of arrival times as you near stops. 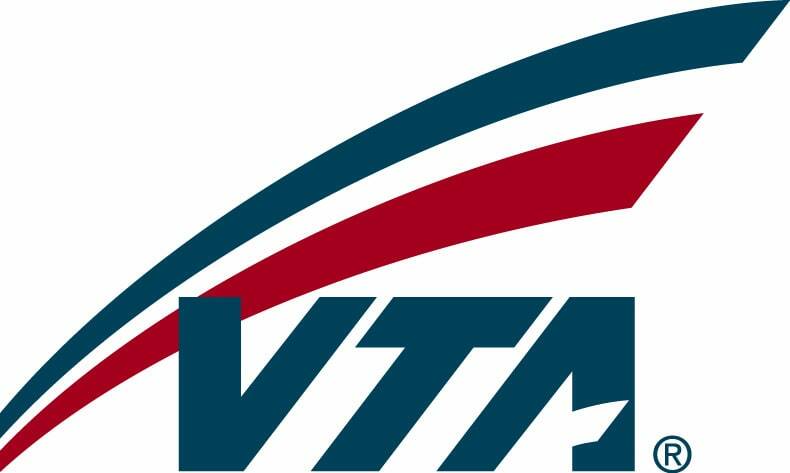 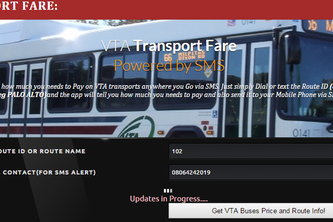 An app that lets You know how much you needs to Pay on VTA transports anywhere you Go by leveraging SMS.